Mercedes 280SL Roadster. 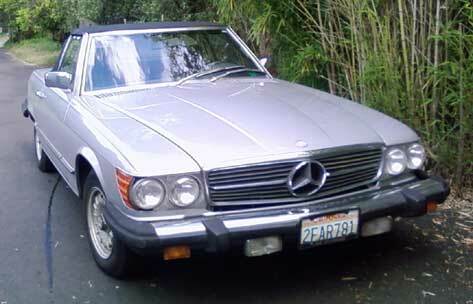 Very rare EURO model 1982 Mercedes-Benz 280SL Roadster/convertible, silver with black leather interior. 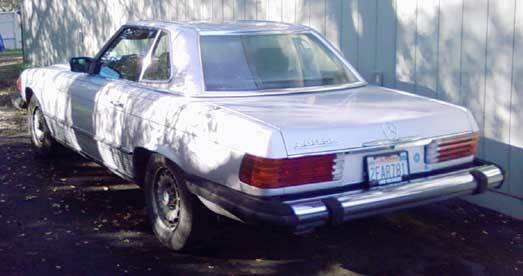 All original, no accidents, low mileage, hard and soft tops -- all in excellent condition. 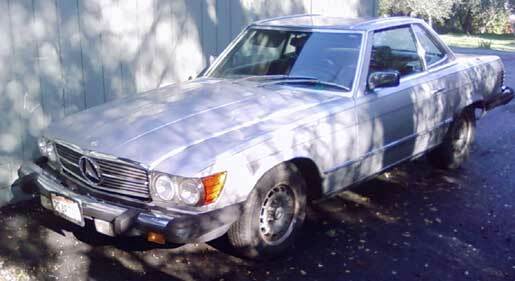 Purchased from original owner in 1986, this classic car has been pampered and well-maintained. Both a joy to drive and a solid investment. Call for viewing appointment.